No matter what type of business you run, the images published on your website play a big role in increasing your site traffic. Using images in a website is tricky, as each file must be properly sized, formatted and tagged in order to be effective. It’s well worth the effort, however, as images that are correctly processed before being published will have a big impact on your site. 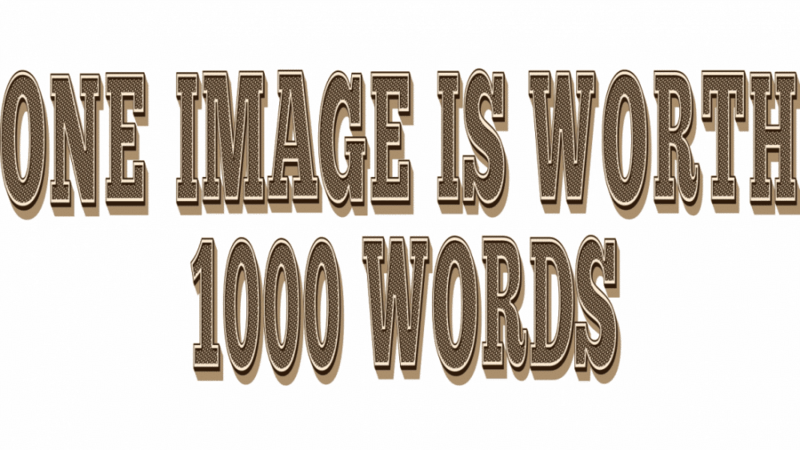 When an image is correctly optimized, it helps Google correctly index your site content. Search engines don’t really “see” images, so they need other information in order to help them translate. The Alt tag and the filename are two of the most important pieces of information that Google needs when cataloging images. The Alt tag instructs Google on how to index the image, while the filename is also crawled for relevant keywords. A good Alt tag can be incredibly helpful from an SEO point of view. Choosing keywords that are relevant to the subject of the image helps make your site pop up when people are searching for similar subjects, and will also help increase traffic to relevant pages. Avoid image files that are too large and be sure to save your images in the correct format. Users won’t wait around for huge images to load on your website and you could risk missing out on potential customers. Keep your site running as efficiently as possible by keeping image sizes reasonable and you’ll be able to offer a much better user experience. Aim for image files that are smaller than 70 KB and always save the file as a JPEG for the most consistent quality. Reducing page load time is critical if you want customers to stay on your site and check out your business. Try reducing file sizes in a photo-editing program like Photoshop or by using one of the free downloadable editors that you can find online. Many programs like these offer options to “Save for Web”, which helps compress big image files while also maintaining quality. To really maximize your image optimization efforts, test what is working with your images by seeing which ones are generating clicks and which images are underperforming. Try taking a few different approaches, like testing out different images to see how long page load times are and which images are the most popular with users. You may need to tweak the number of images that are included on one page or further reduce file sizes for more manageable load times. Taking the time to really see what works and tracking how your efforts resonate with customers is the best way to track your image optimization efforts. With a little thought and creativity, you can turn your website images into attention-grabbing tools for your business. Do you have any other strategies for optimizing images? Let us know about your ideas and techniques when it comes to optimizing images for the web by leaving a comment or sending us a message. You can also follow us on Facebook, Instagram, and Twitter.